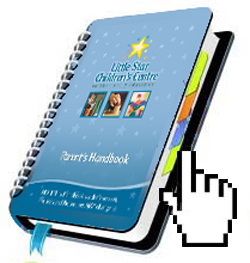 Earth-Friendly Education - Little Star Children's Centre - Preschool and Daycare for Qualicum Beach, B.C. At Little Star Children’s Centre, childhood is celebrated and families are valued. We have a deep respect for nature, the environment, for ourselves, our friends and for our surroundings. 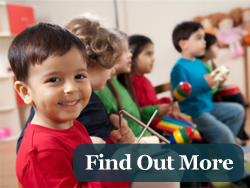 We promote a lifelong love of learning; offering inspired, inclusive, and developmentally appropriate activities to nurture a child’s physical, cognitive, emotional, social and spiritual (moral) growth. Practical Life: These exercises relate directly to daily living; they are everyday activities the children observe being carried out in the world around them. While learning self-care and social interaction skills, the children gain independence, competency, confidence and respect for their surroundings. By exploring and manipulating materials, they also develop fine motor control, which is essential for future coordination and development. Download or Print our Parent Handbook for our full teaching philosophy!